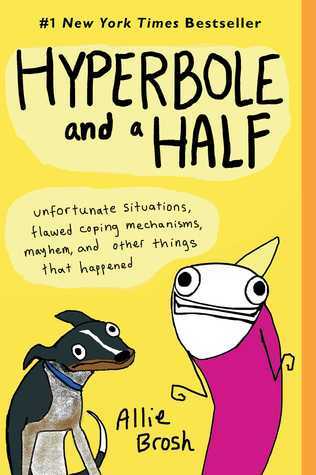 This entry was posted in Book Review and tagged Allie Brosh, book review, comedy, graphic novel, humor, Hyperbole and a Half, memoir by Book Club Babe. Bookmark the permalink. I wasn’t sure how to feel about this one. 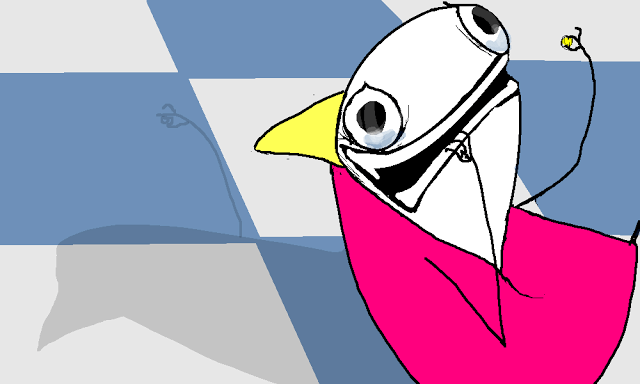 I love the blog, and I loved the stories she put in the book, but it loses something when you read them in a book instead of on a computer screen. I wonder why that is. I have heard this before, and I agree that the Internet is a better medium for Brosh, since she frequently discusses her online procrastination and introverted quirks. Reading her blog feels more intimate, for sure! I think you’re right that it’s more intimate on a blog. We don’t really think about it, but I think subconsciously we know that a LOT of drafting and editing and whatnot goes into publishing a book…whereas, as bloggers ourselves, we know that you can just write something and hit “publish” and there it is for all the world to see.